Drug testing in nightlife areas should be introduced to help deal with rising drug-related deaths in the UK, according to a new report published by The Loop, Volteface, Durham University and The All Party Parliamentary Group for Drug Policy Reform. 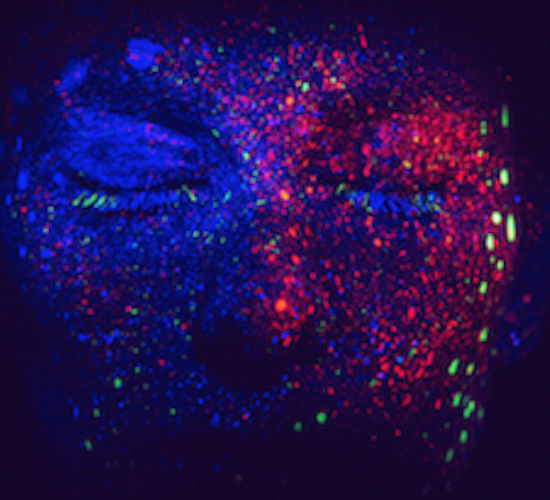 The report, titled Night Lives: Reducing Drug-Related Harm in the Night Time Economy, comes amidst rising deaths in the UK related to the use of ecstasy and cocaine, and also advocates for an information campaign centred on drug harm reduction. Employees at clubs and other nighttime economy venues shouldalso be given training on responding effectively to drug use, according to the report, which goes on to recommend that venues adopt drug policy already in place at a number of UK festivals - Prevent, Pursue, Protect. "UK night life makes a vital contribution to our economic and cultural life yet we have reached an impasse," says Fiona Measham of The Loop, who co-authored the report. "Clubs risk closure if there is a drug-related death but they also risk closure if they attempt to introduce harm reduction measures." She continues: "By contrast, UK festivals have been introducing evidence-based and effective measures to address the growing drug-related problems faced in the UK, including hospitalisations, deaths and contaminated supply chains." Ecstasy-related deaths in England and Wales have increased sixfold since 2010, the report explains, with 63 deaths being linked to the drug in 2016. Over the same time period, deaths in Scotland increased from just one to 28. Cocaine-related deaths rose threefold in England and Wales between 2011 and 2016, and quadrupled in Scotland over the same period. The report says that increasing drug purity, changes in the way that people consume drugs and an inadequate approach to harm reduction are all to blame for these increases.